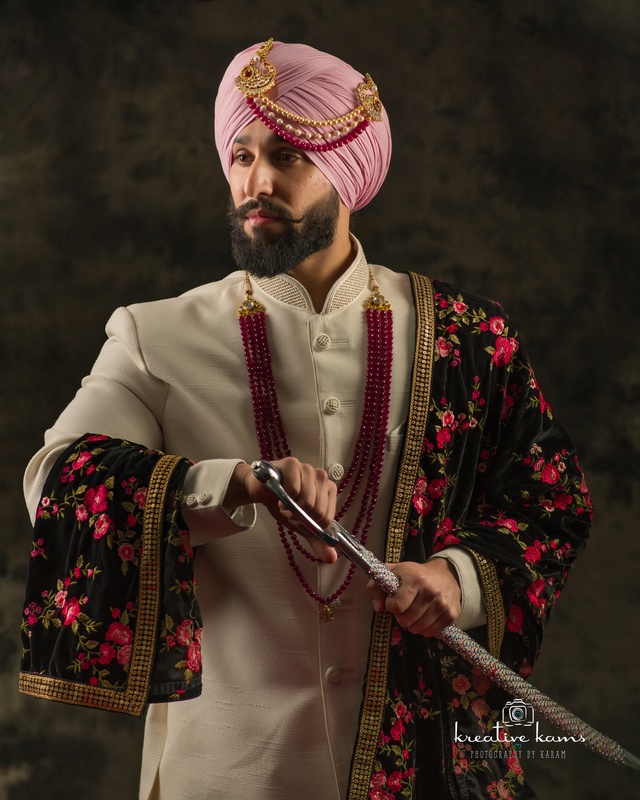 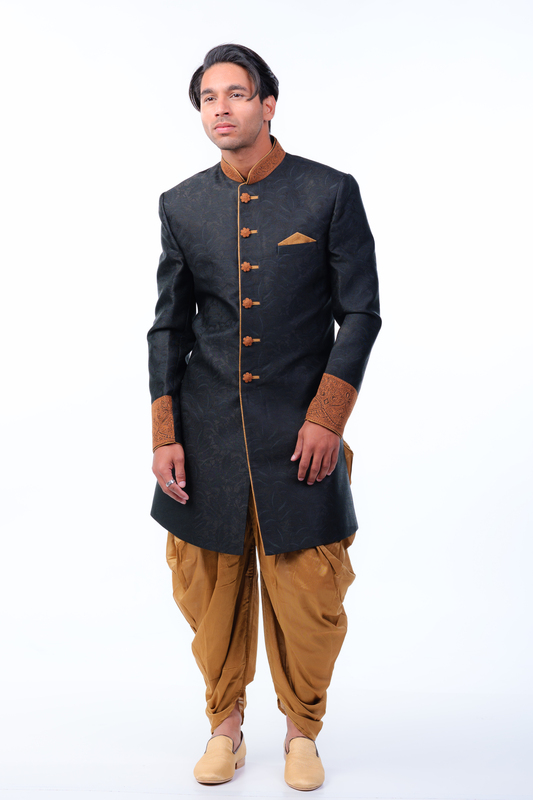 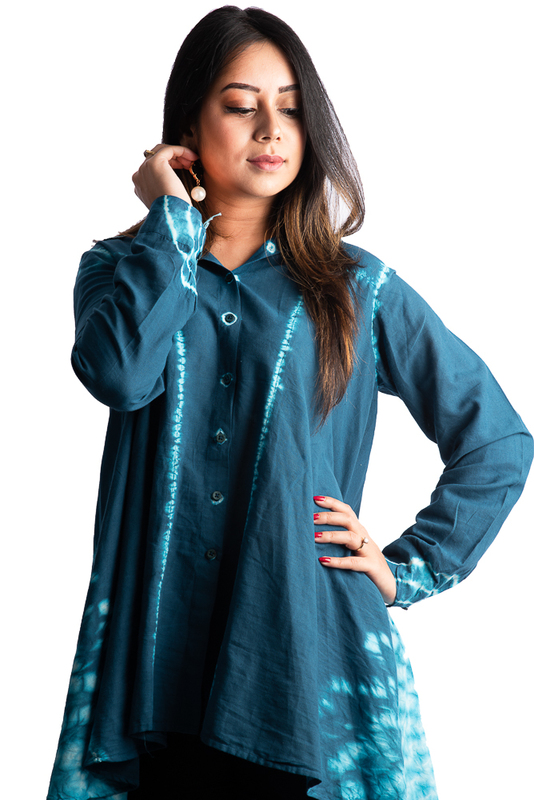 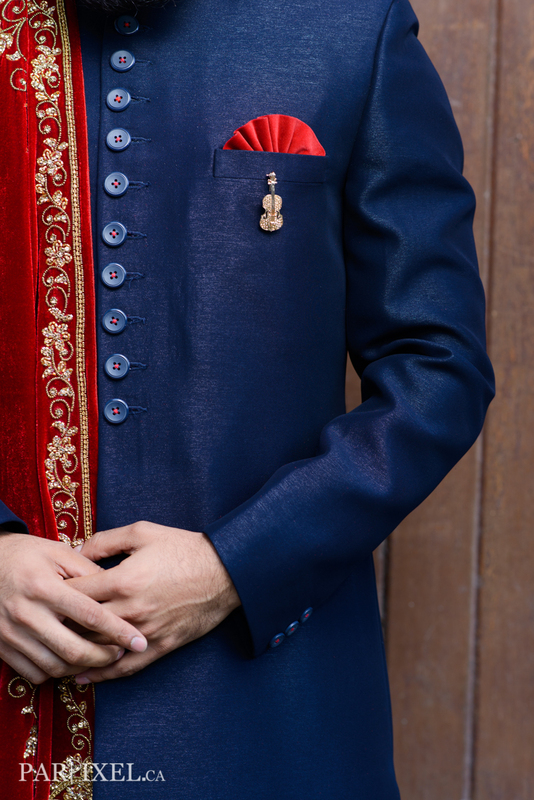 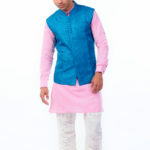 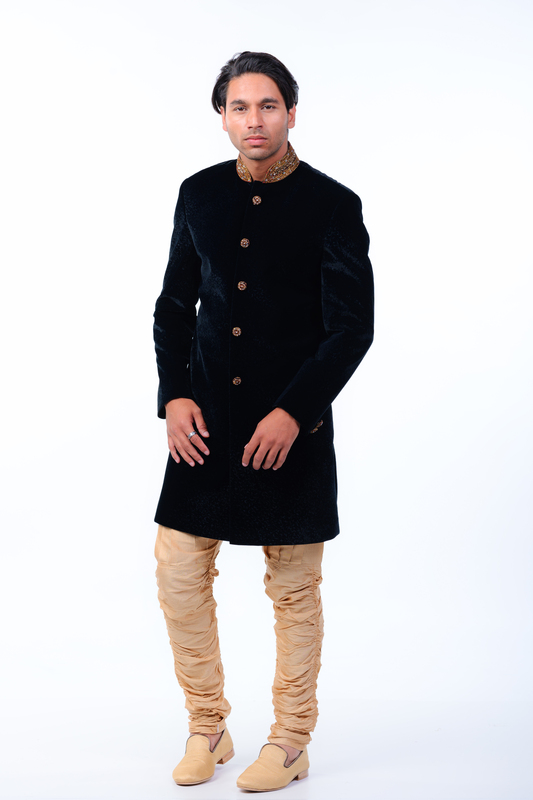 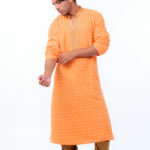 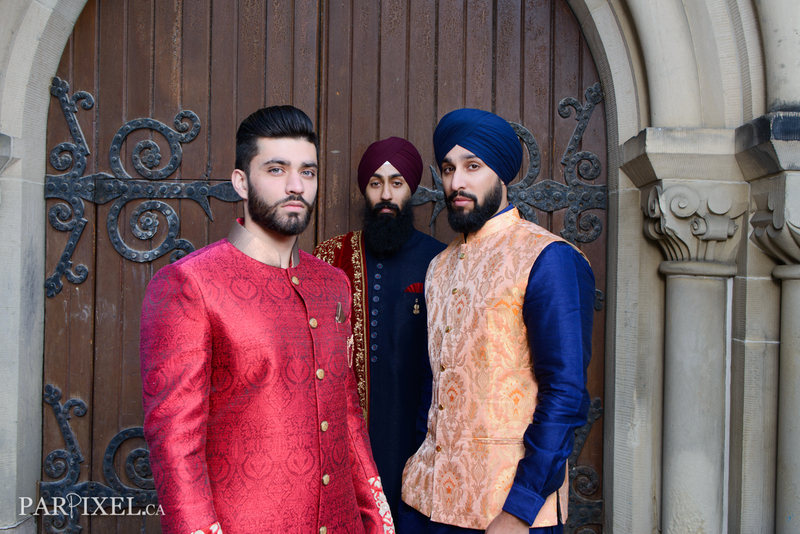 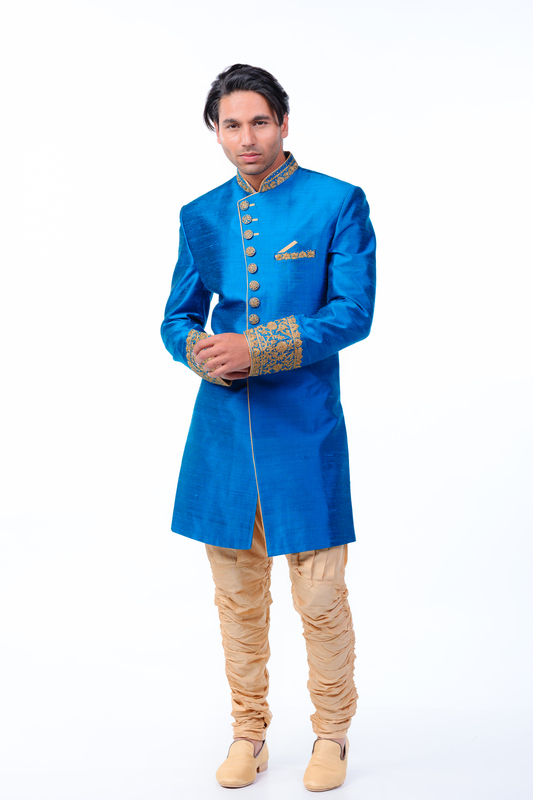 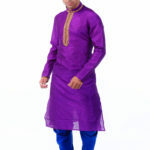 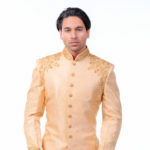 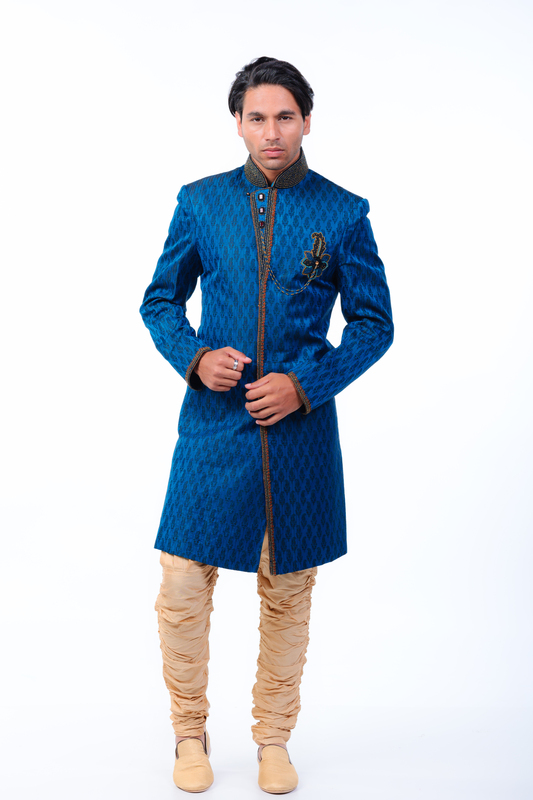 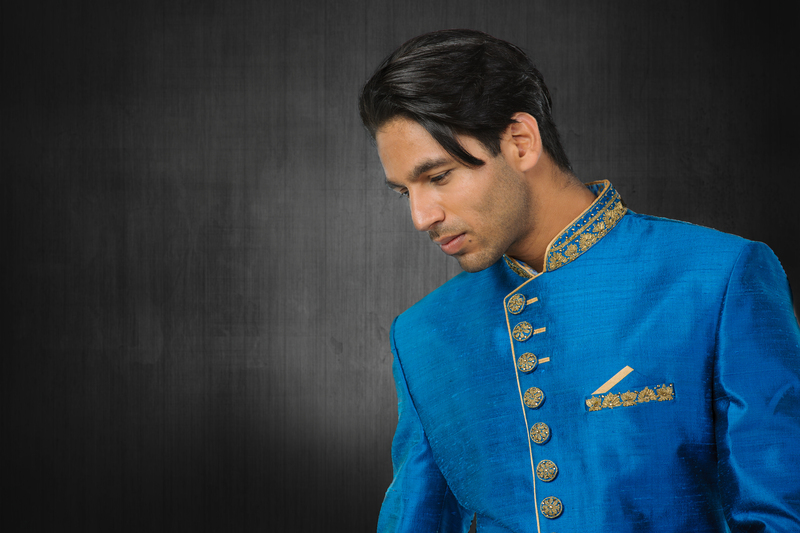 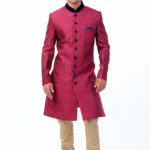 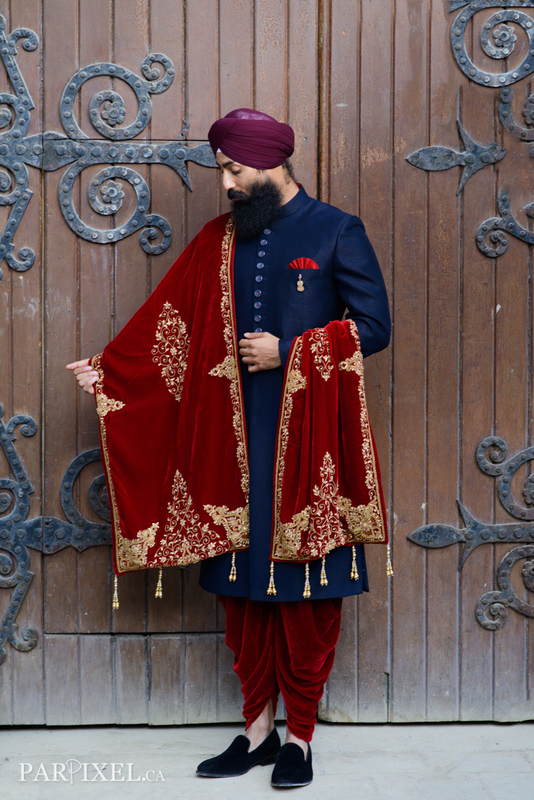 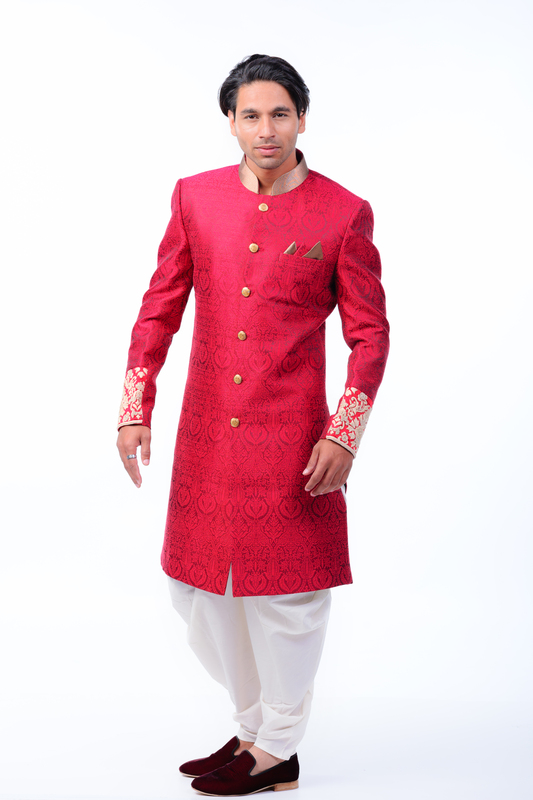 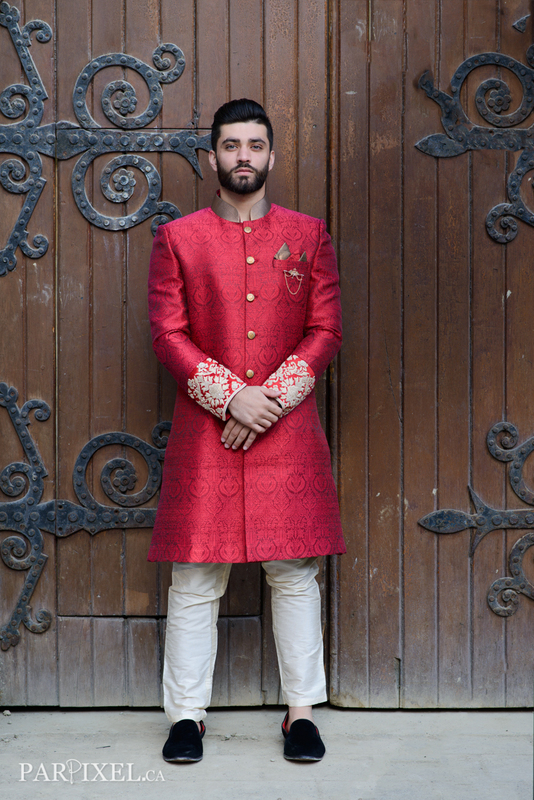 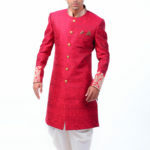 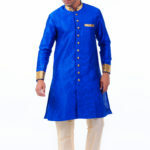 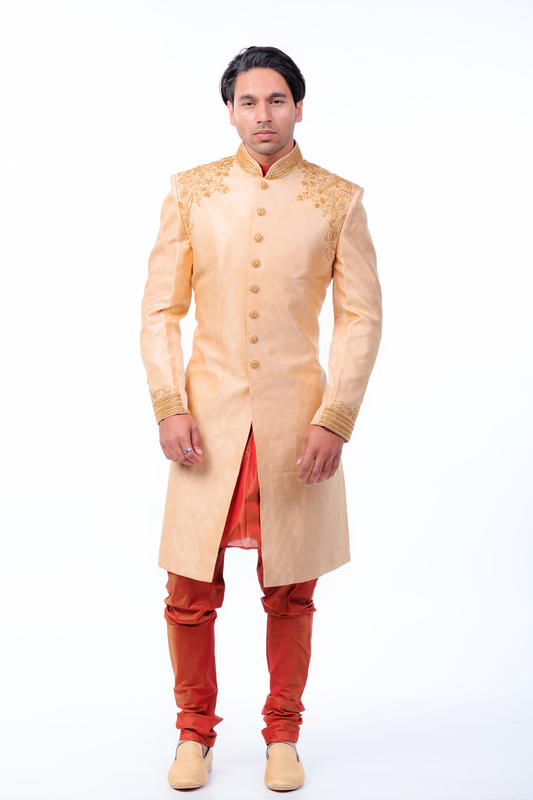 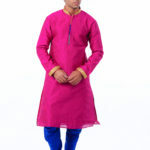 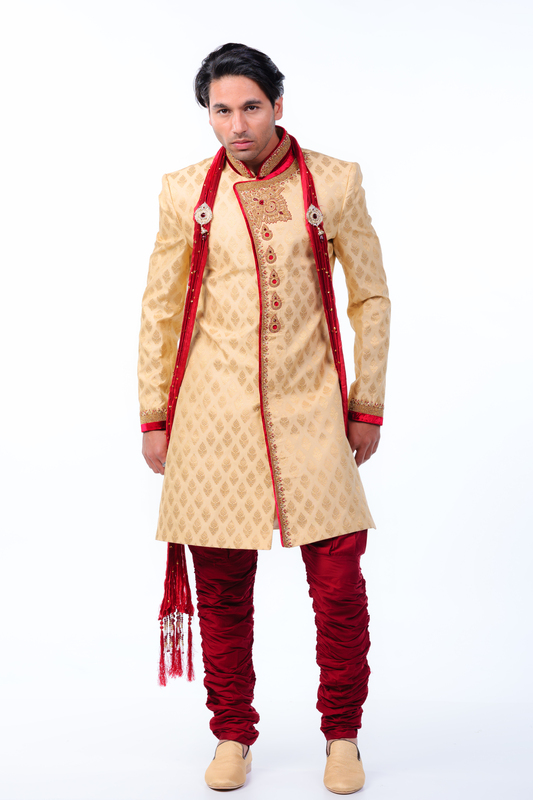 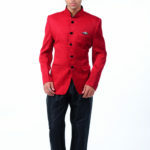 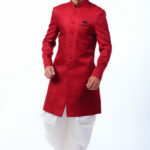 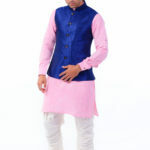 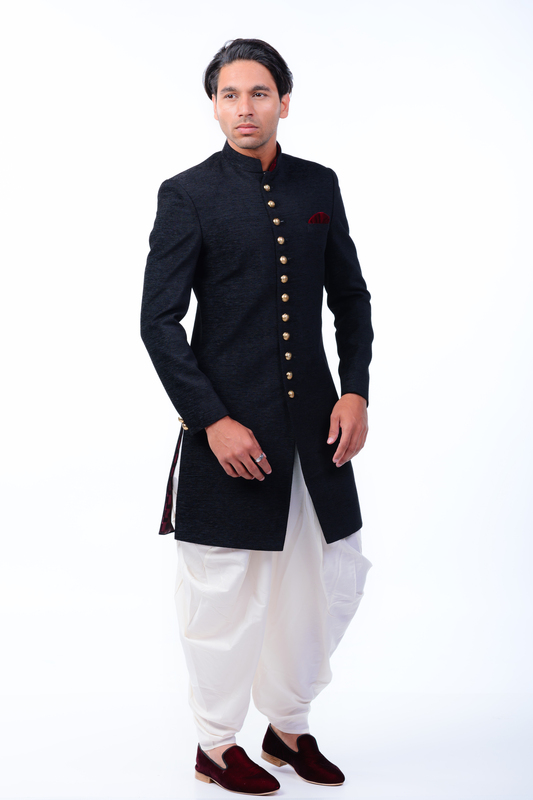 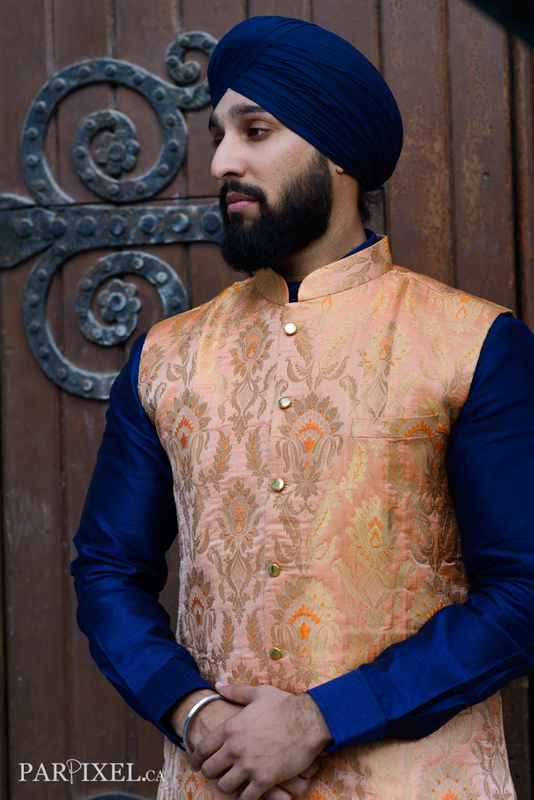 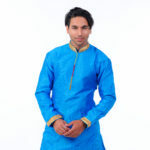 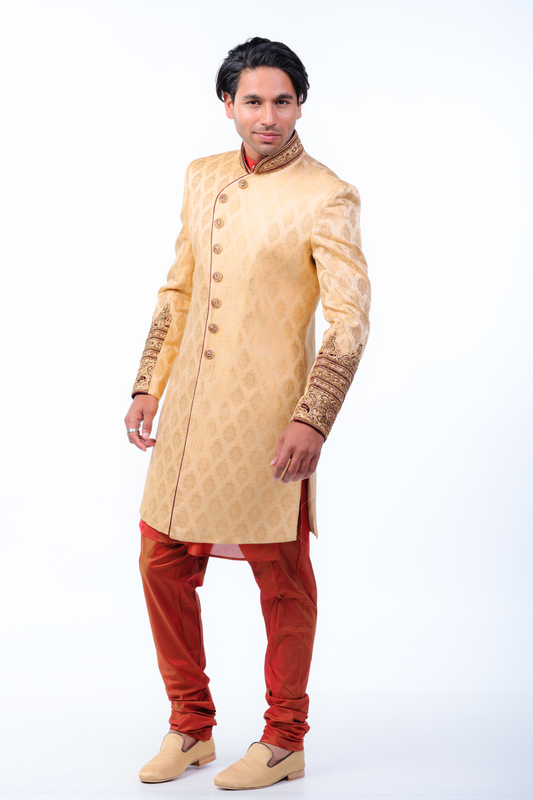 This was our first photoshoot and you will see fresh collection of sherwanis,kurtas,vestcoats etc. 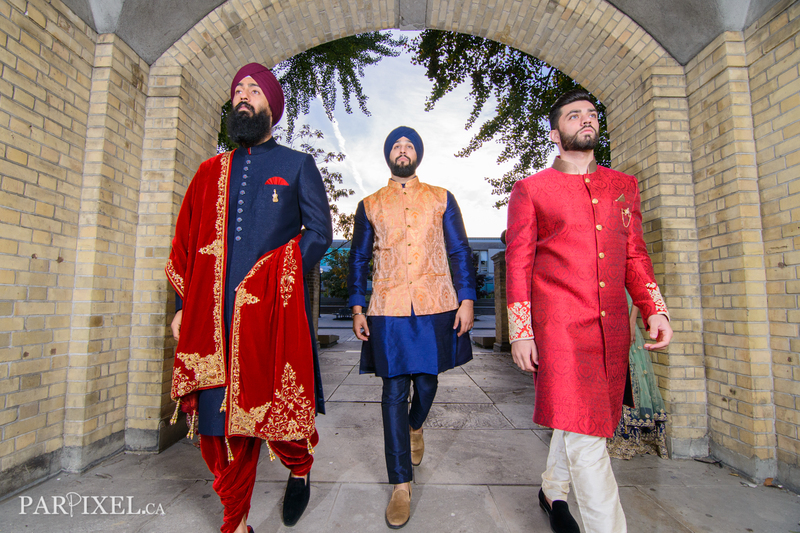 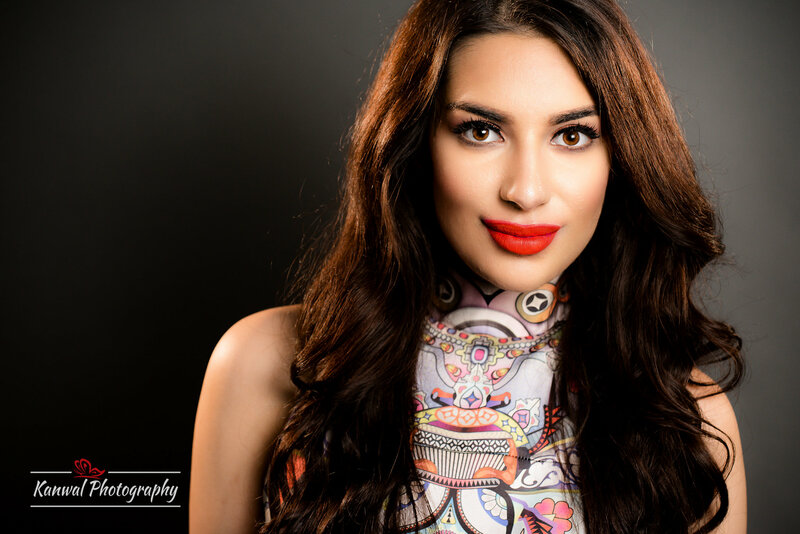 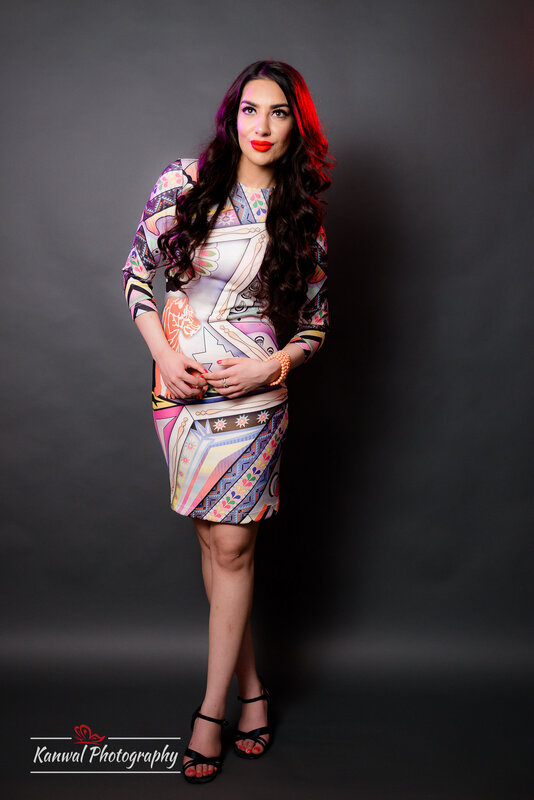 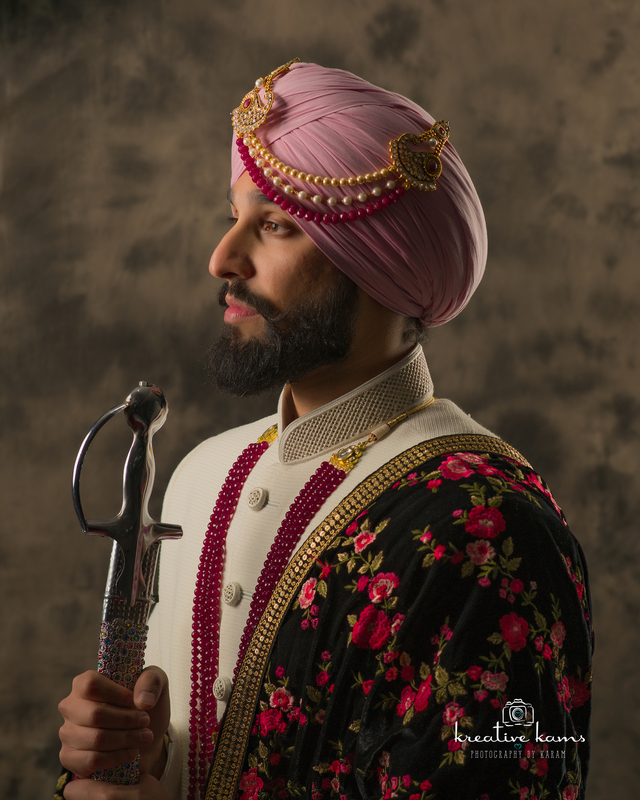 This photoshoot was done by Mr.Sukha from shootmestudios.ca and it was amazing experience working with him. 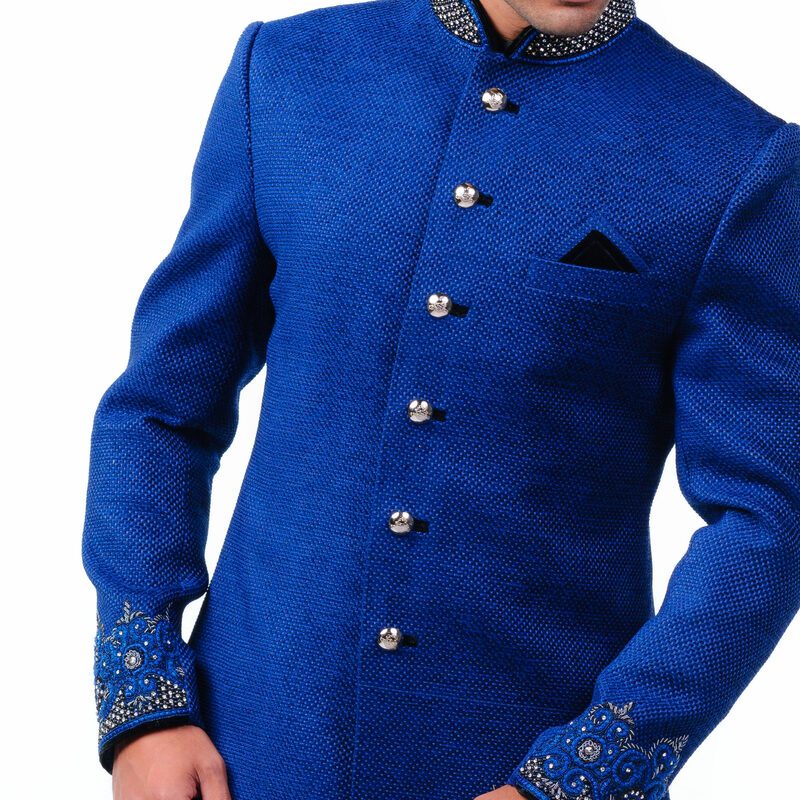 This is one of most popular photoshoot done by Karam. 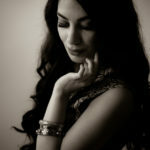 This is recent photoshoot done in downtown toronto. 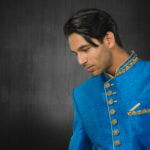 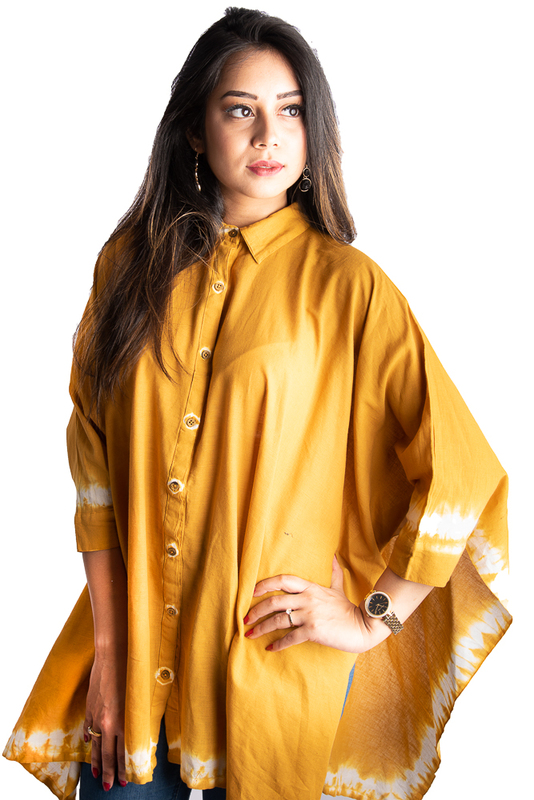 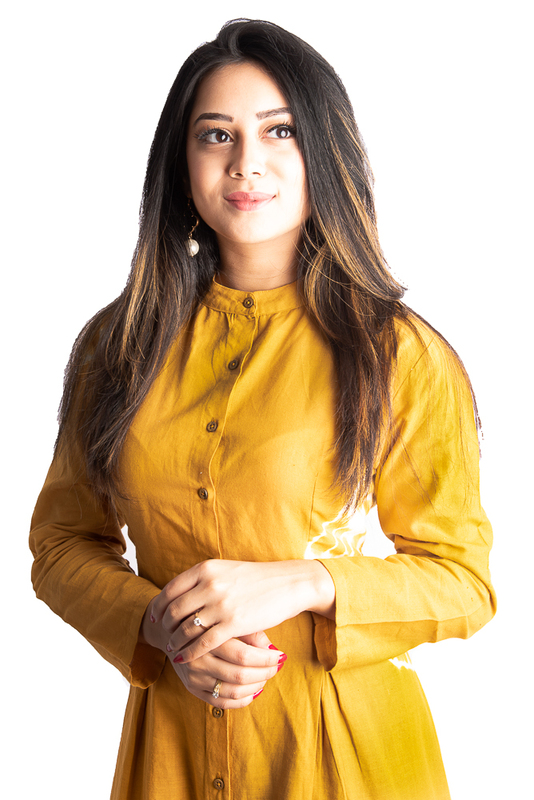 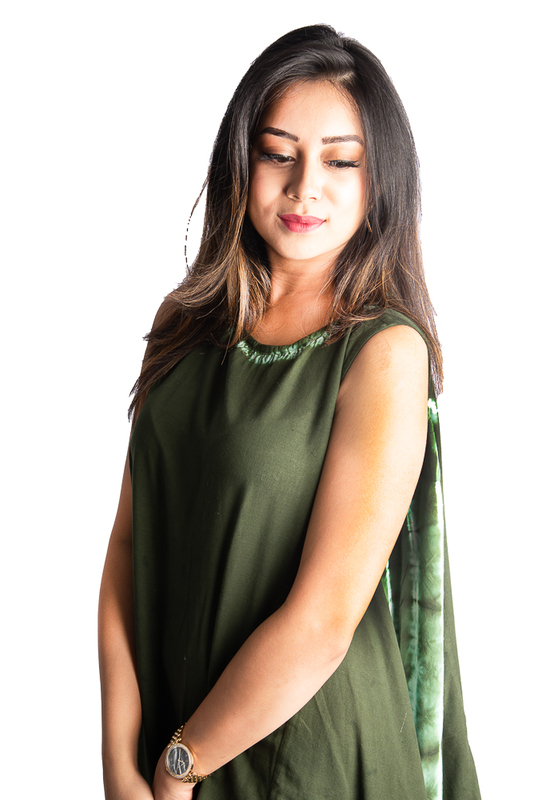 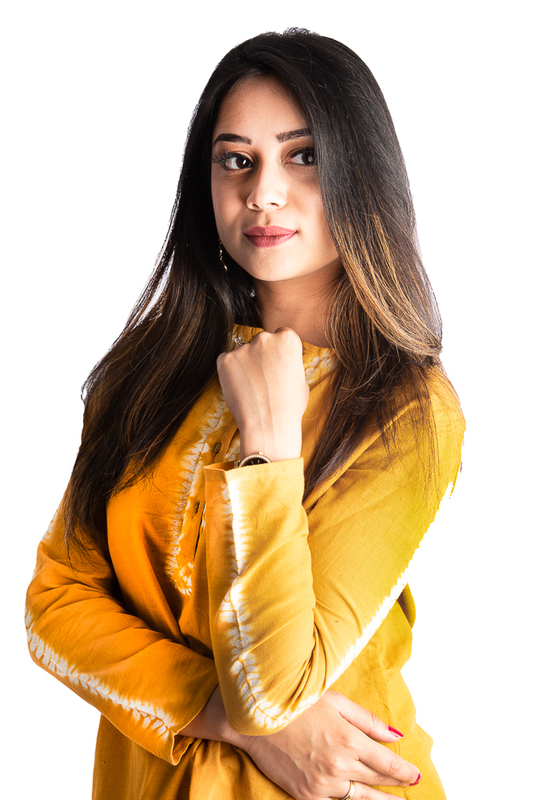 This photoshoot done by passionate photographer Kanwal. 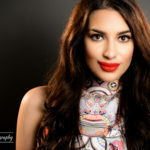 This photoshoot done by Mr.Irfan.